Implementation of advanced process control of two major units produced significant savings with short payback times. 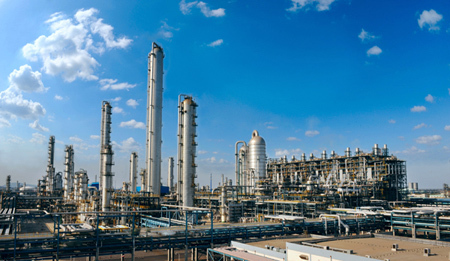 Daqing Petrochemical Company’s ERP system on petrochemical operation has switched to the 2.0 system and is running stably. This has enhanced the company’s overall informatisation level. Some causes and practical solutions concerning problems with refinery steam vacuum ejectors. 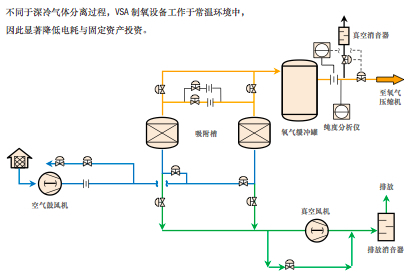 On June 17th, the online analyzer in the control room of Jinling Petrochemical’s refined oil tank farm displaying real time data on Guo-4 diesel analysis, showed a number of 31.81ppm for sulphur content. 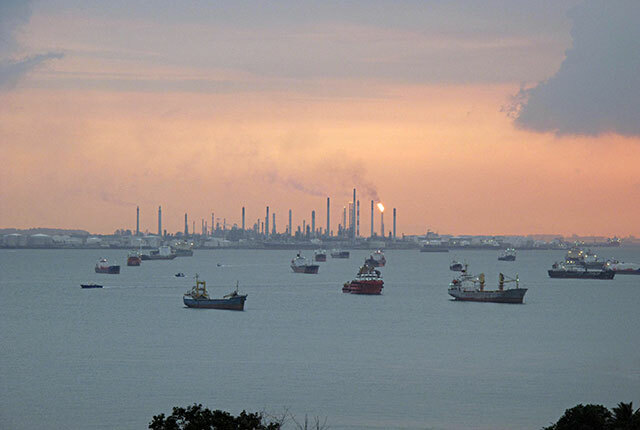 This number, which is much less than 50ppm, indicates better product quality than the requirement and symbolises the successful application of the online optimisation system for diesel production at Jinling Petrochemical Company. A programme to update a refiner’s APC systems employed a novel approach to the way new controllers are developed and existing controllers are. 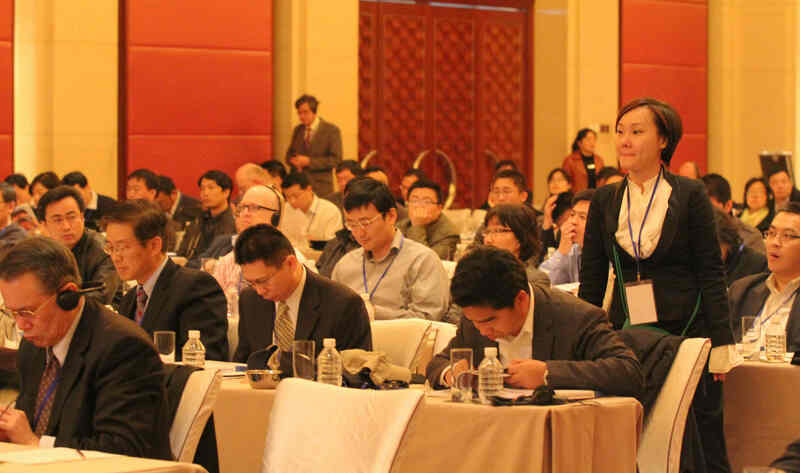 Shanghai Petrochemical Company’s gasoline blending system expansion project has recently been reviewed and approved. Its newly produced standard No. 92 and 95 gasoline blending has realised online optimisation. Real-time data and decision support tools provide access to plant information to enable a timely response to production issues. A fully automated burner management system operating as a SIS for burner control can meet minimum safety targets, improve system availability and lower costs. Fouling control, simulation software and tower scanning can improve operations and reliability when maximising middle distillate and propylene production. Dynamic simulation can be used to solve engineering problems that require an in-depth understanding of transient processes.